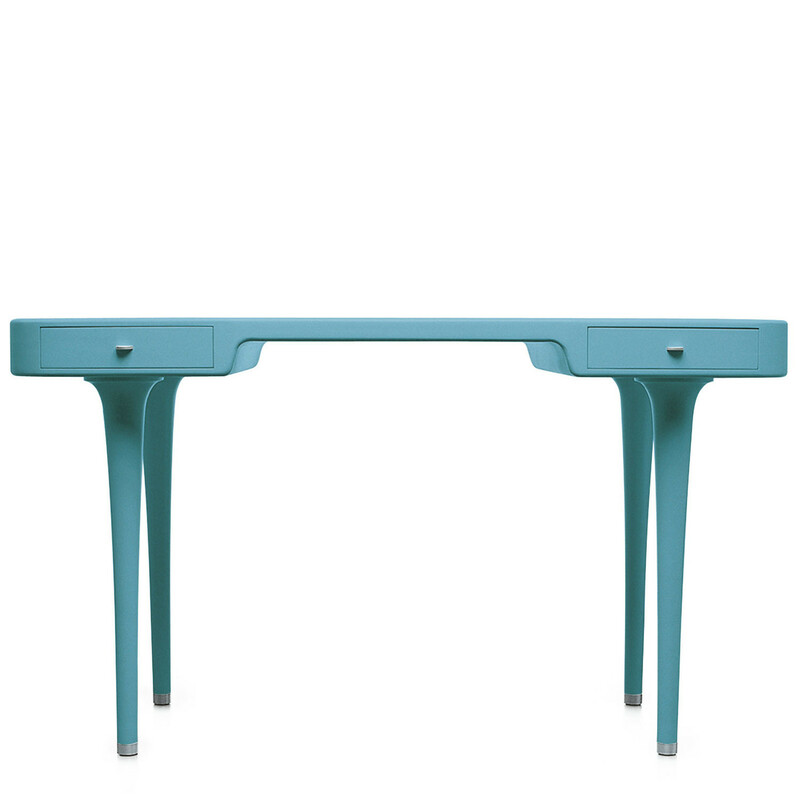 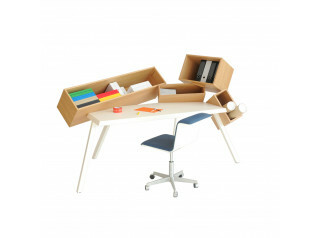 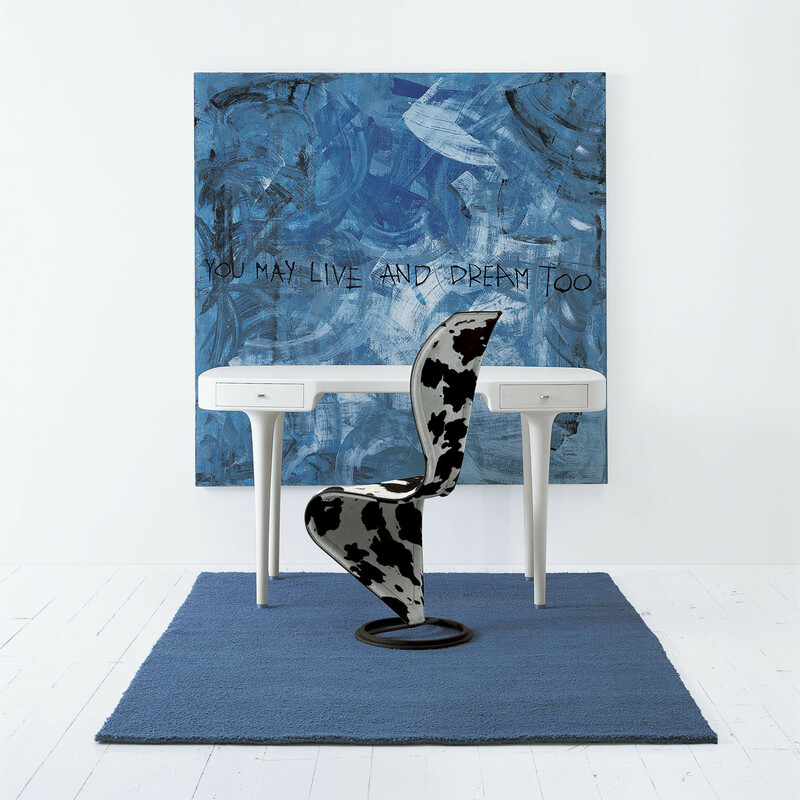 Riga Writing Table, a design by Marc Newson. 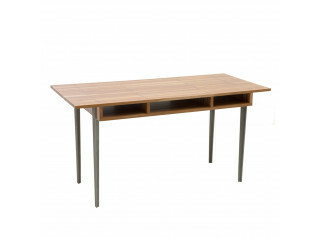 Riga Desk is a light domestic escritoire with two drawers, knobs and feet in natural anodized aluminium, and a wooden structure with finishing in macroter lacquered in a wide range of colours. 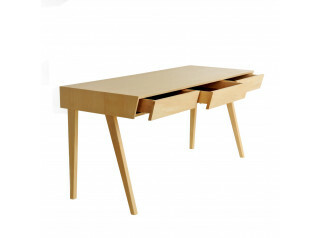 You are requesting a price for the "Riga Domestic Desk"
To create a new project and add "Riga Domestic Desk" to it please click the button below. 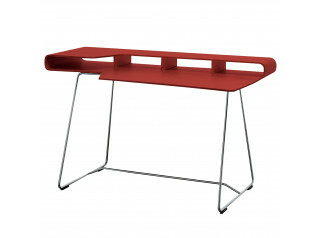 To add "Riga Domestic Desk" to an existing project please select below.